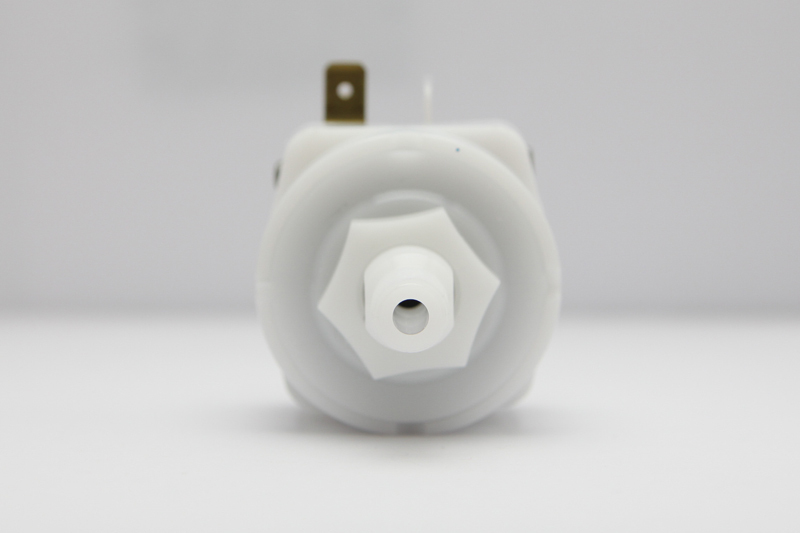 Additional Description: VQ11140A Adjustable Vacuum Switch. Adjustable vacuum 135 – 300 inches of water. Single Pole Double Throw, 21 Amps, 1 hp @ 125V ac. In Stock. Direct from USA Manufacturer.